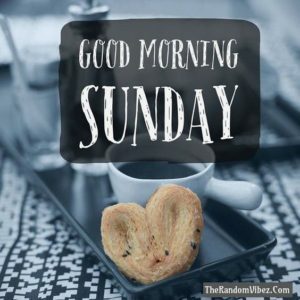 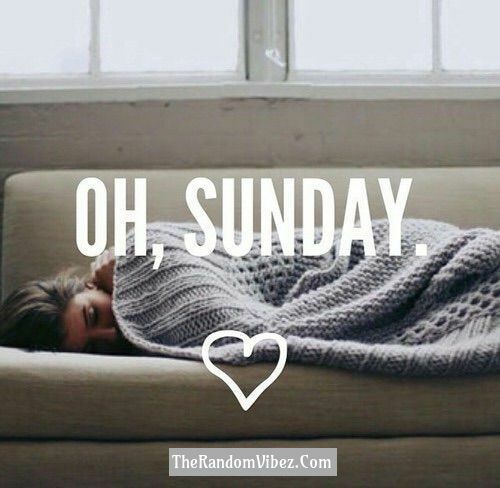 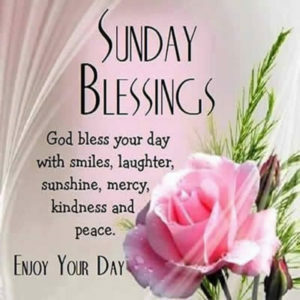 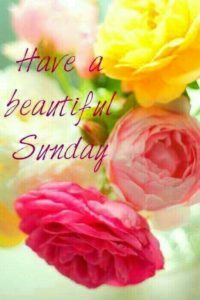 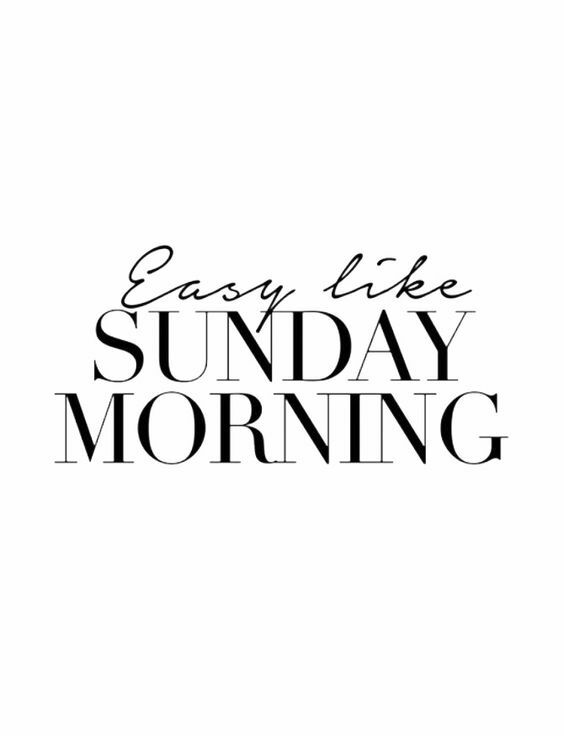 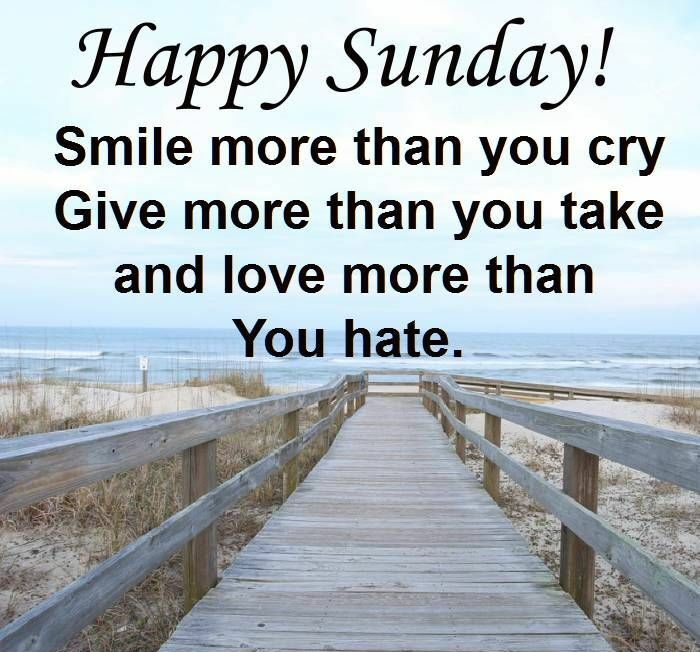 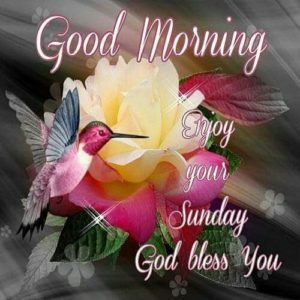 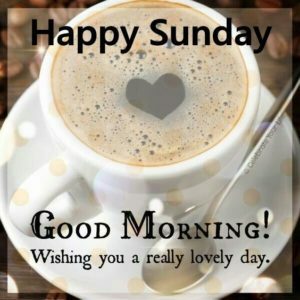 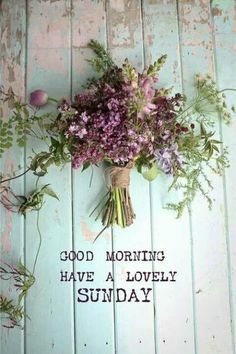 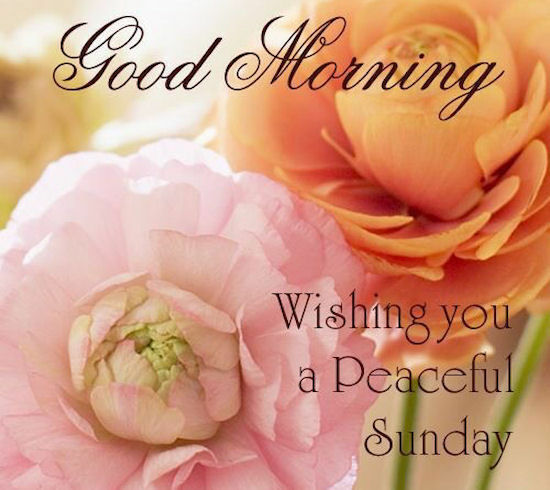 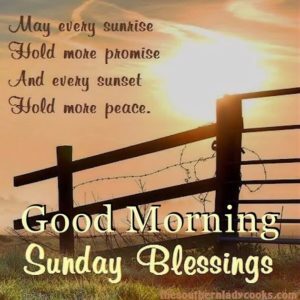 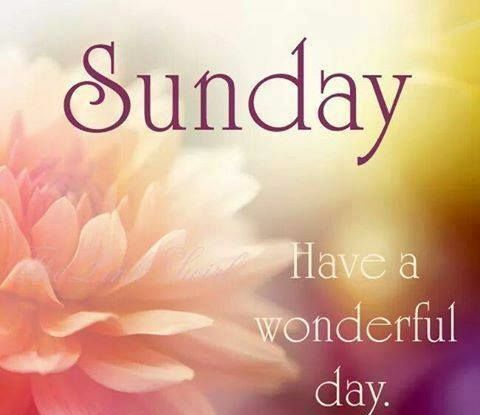 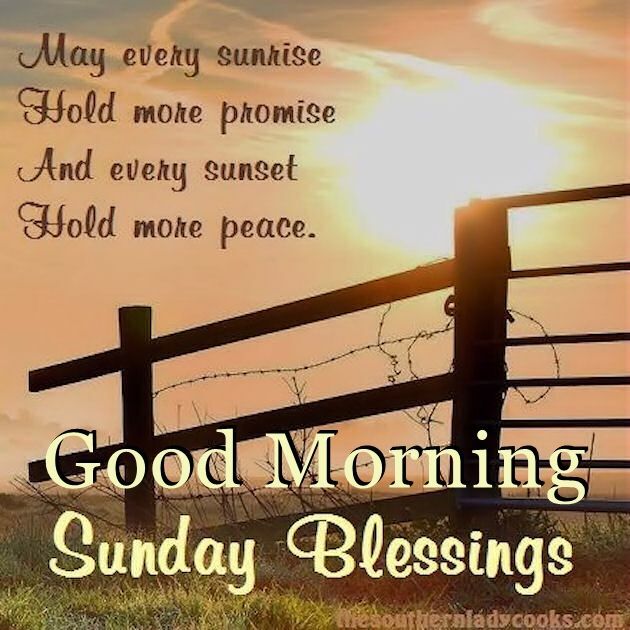 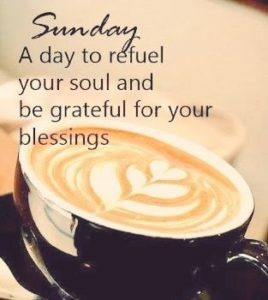 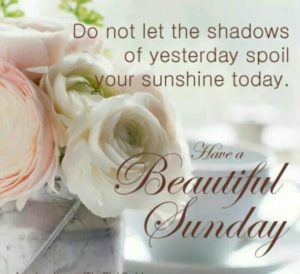 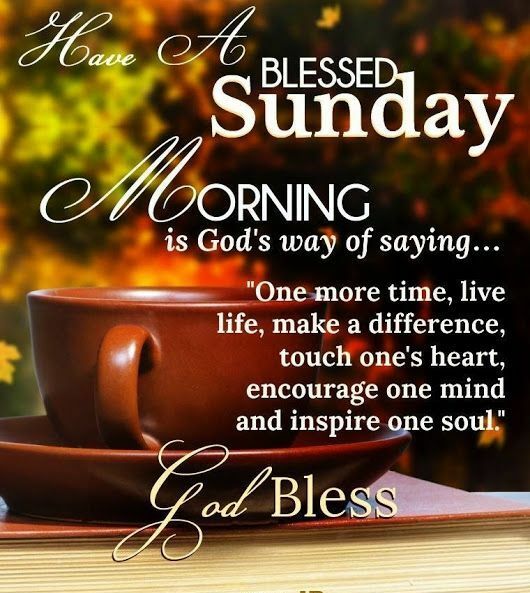 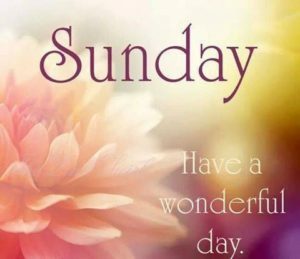 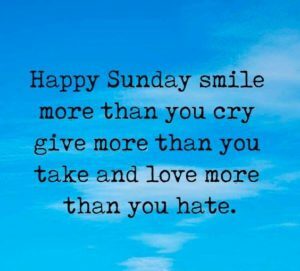 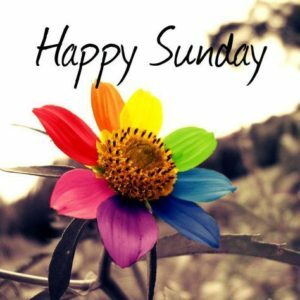 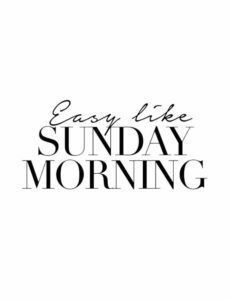 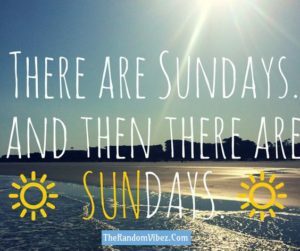 A great collection of Most Amazing Sunday Morning Quotes, Wishes and Sayings, by famous authors, celebrities to give you the perfect kick-start for the week ahead. 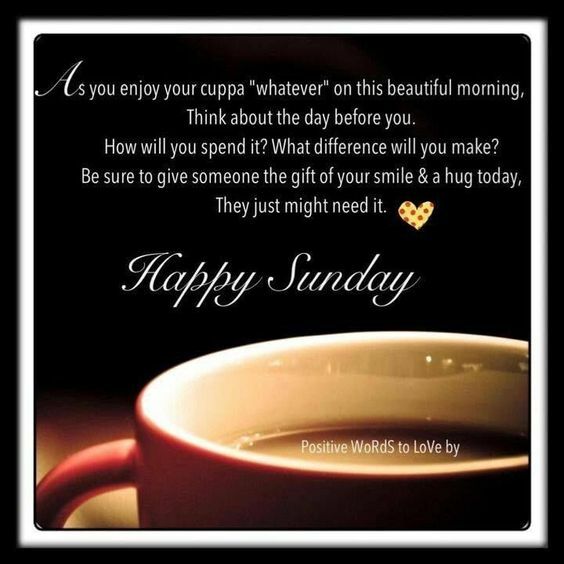 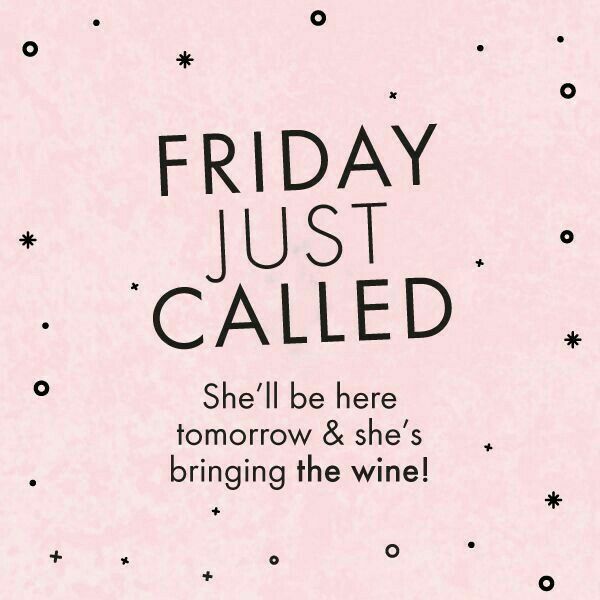 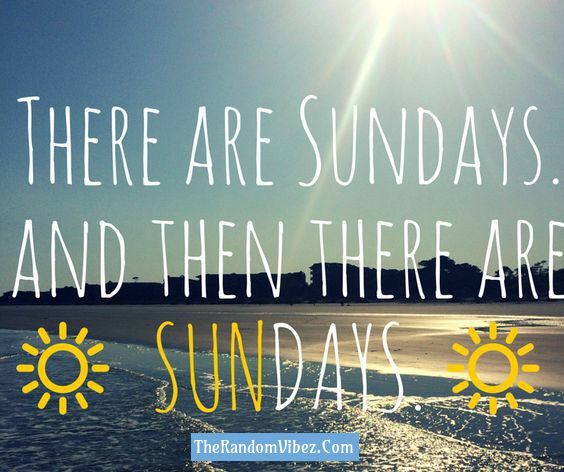 Enjoy a relaxed Sunday with a smile! 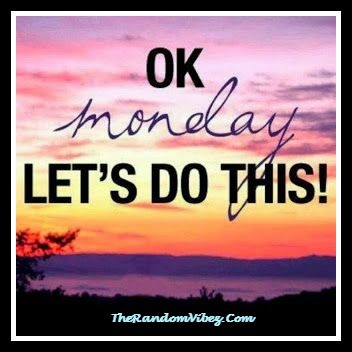 If you wish to share more inspirational quotes on Monday, take a look at our Inspirational Monday Morning Quotes.